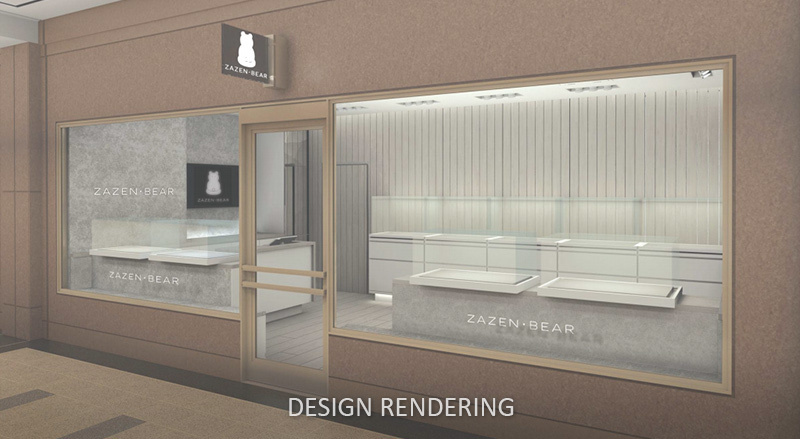 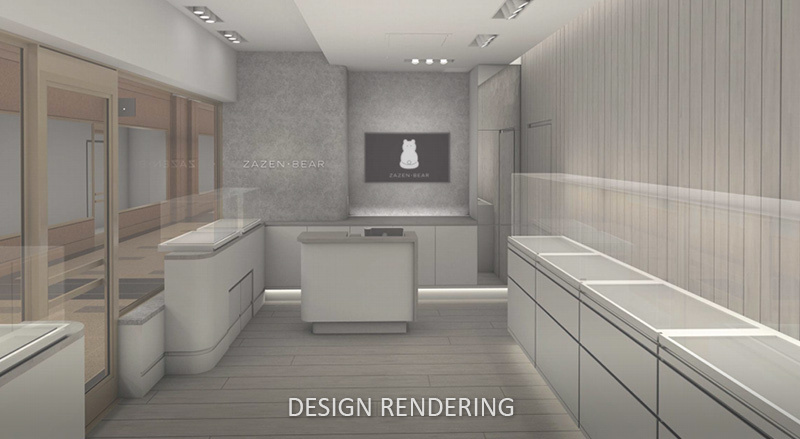 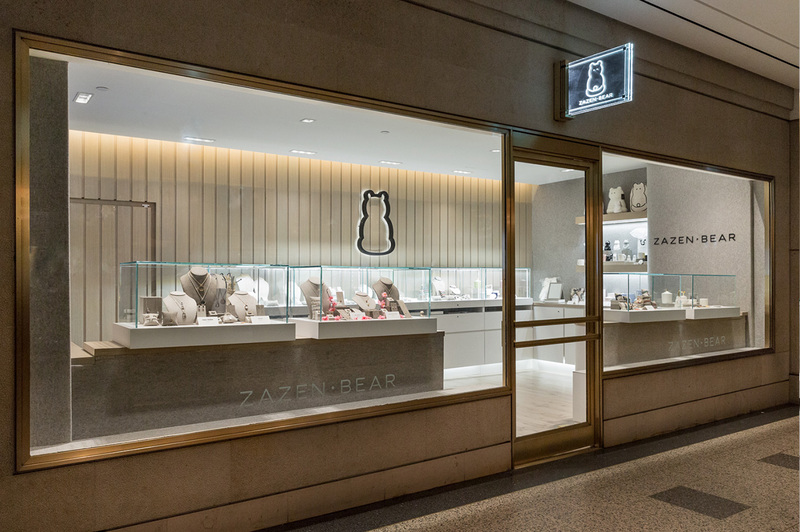 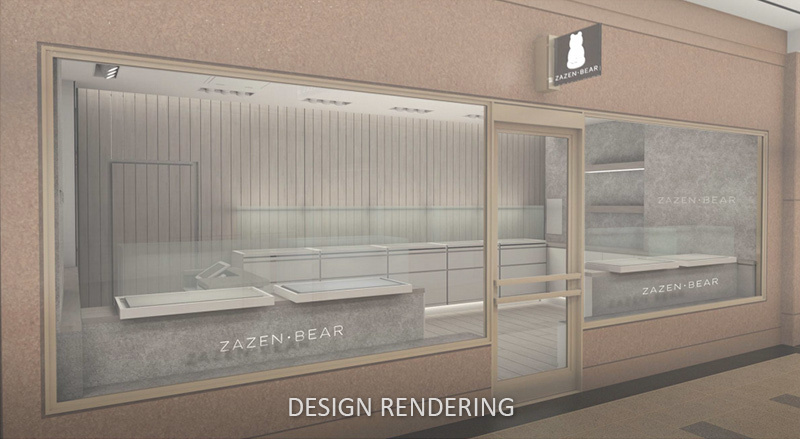 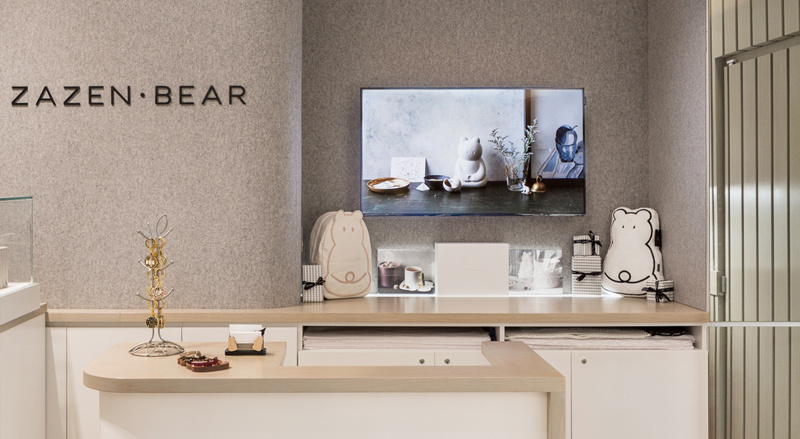 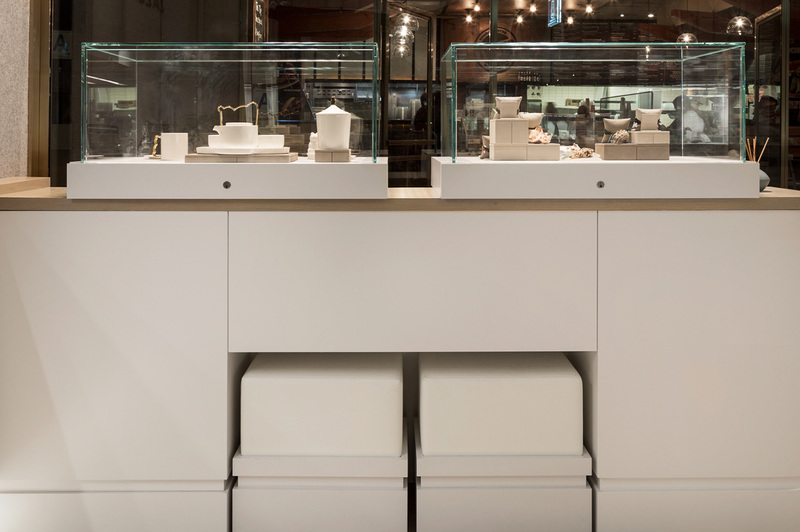 Zazen Bear | James Devens, Inc.
Retail jewelry store opening in Rockefeller Center Spring 2017. 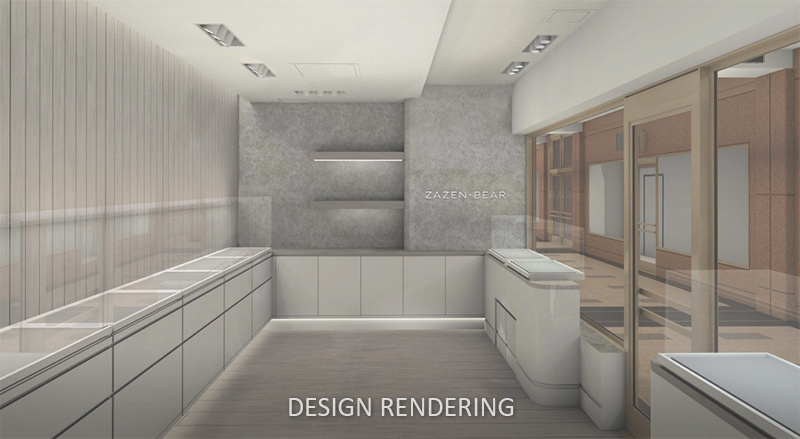 Responsible for design / rendering collaboration with architect, Edward Yim, and worked closely with the architect, contractor and the sub contractors as well as project management. 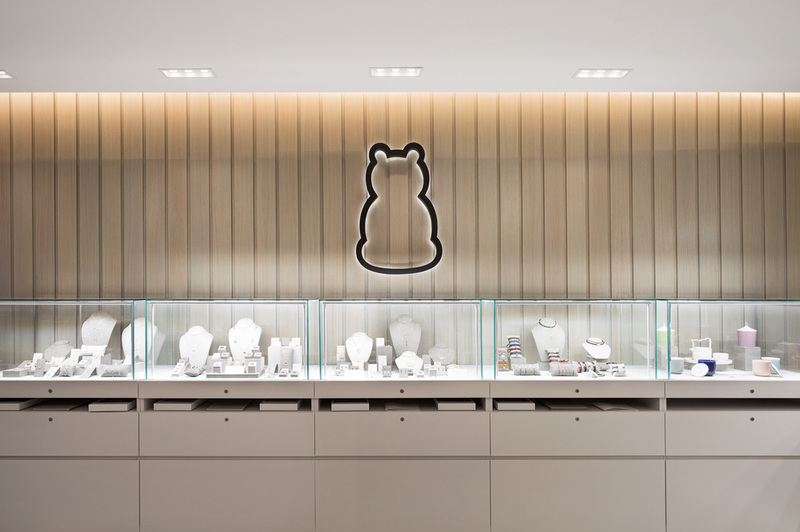 Also managed LED showcase display design, manufacturing and installation.